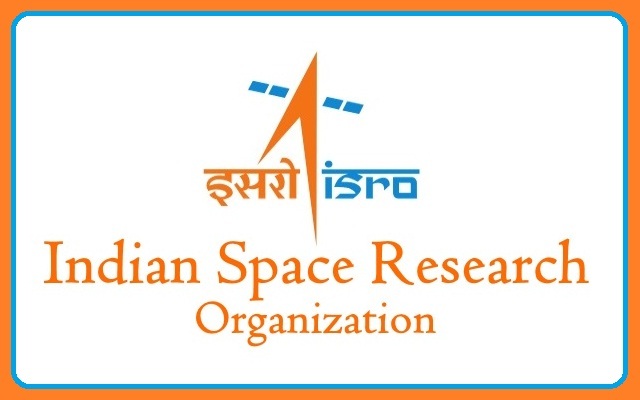 ISRO Recruitment 2018-2019 Apply Online Application Form for 04 Administrative Officer, Accounts Officer, Purchase and Stores Officer Posts Apply Online through Official website www.isac.gov.in. ISRO Administrative Officer, Accounts Officer, Purchase and Stores Officer Jobs Notification 2018 Released. The last date for submission of Online applications is 25.04.2018. ISRO Recruitment 2018-AO, Stores Officer Job Post - Apply Online.